Details of your local Police Team and how to contact them. 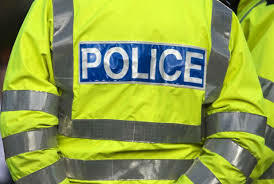 To contact your neighbourhood officers by telephone, call Leicestershire Police on 101 and then leave a message for an officer by selecting option 2 and entering the appropriate collar number. Alternatively you can call Crimestoppers on 0800 555 111, which is free from a landline and anonymous. To find out more about reported crime in your area please use the Crime Map.